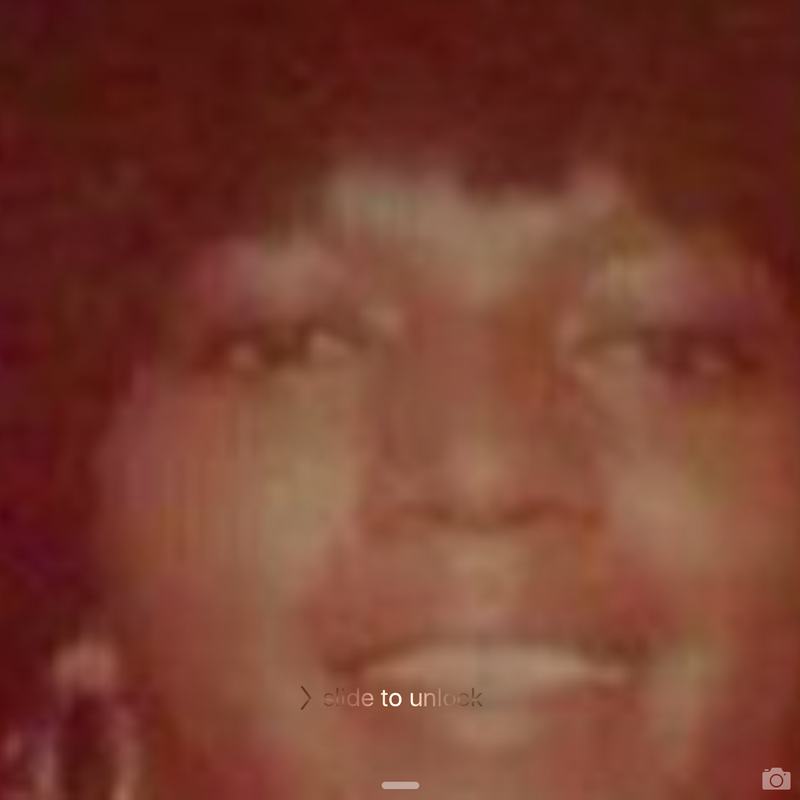 Mommy I wish so much if I could call heaven and tell you I'm so lost without you, I love and miss you so much. I thank God everyday for choosing you as my mommy even if your time on earth was cut short. Your children and grandchildren love you so much so continue to be our guardian angel. Your greatly loved.